Fibre Drums Greif's range of fiber drums fulfills a large number of packaging requirements, in particular for the chemical, pharmaceutical, glue, paint and food industry. In addition to the standard fiber drum, Greif produces specialty drums, including cheese drums, a feedpak, tapered drum and a Harvestpak® for transport of tomato paste, purees and particular food products. Proven design has been combined with the latest manufacturing technologies to ensure that Greif's drums provide optimum protection for a large variety of hazardous and non-hazardous products. Years of expertise have proven the extreme durability of our fiber drums, even in demanding conditions. Regular drop tests confirm that the drums comply with applicable UN regulations for transportation of hazardous goods. 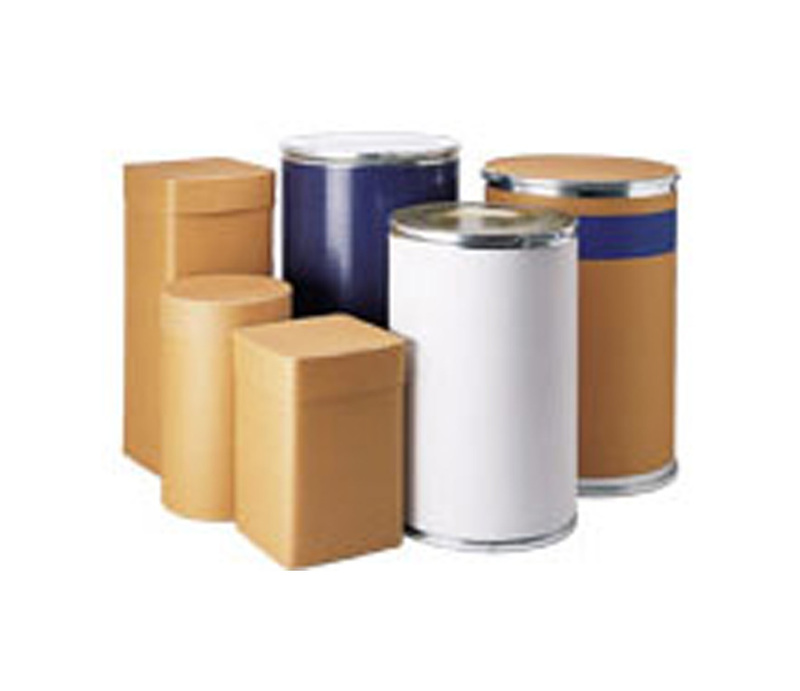 To ensure that every drum complies with your specific requirements, a choice of styles is available. The fiber drum can be supplied with a wide variety of inner coatings/linings including polyethylene, polyester, aluminum or silicone. Our fiber drums are available in a wide range of diameters and sizes with or without UN approval. In addition, you have a choice of plastic, wooden, fiber or steel lids. 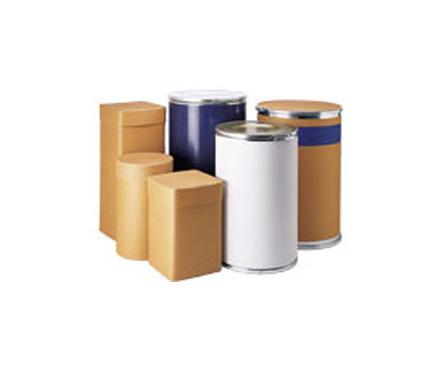 To make your product recognizable, the fiber drum can be provided with a screen-print label.